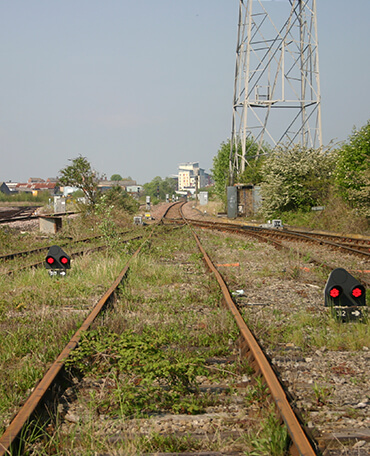 Managing the regulation of the Heathrow rail spur: developing track access charges and contracts and undertaking organisational change. 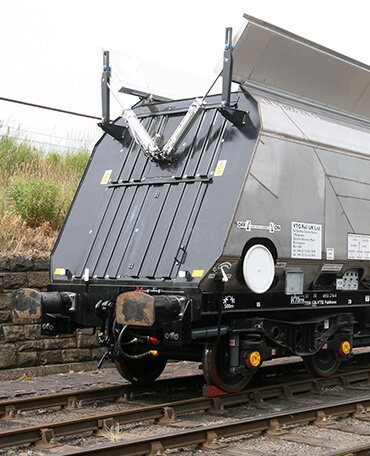 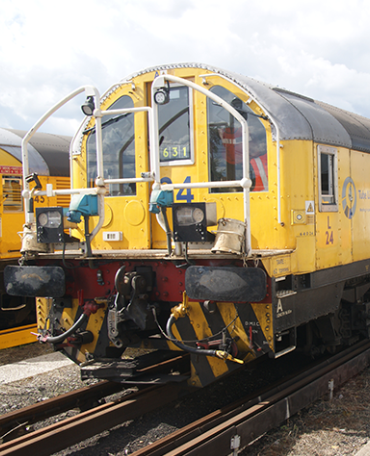 Leading the renewal of the ‘in-house’ haulage fleet, involving new locomotives, wagons and changes to depots. 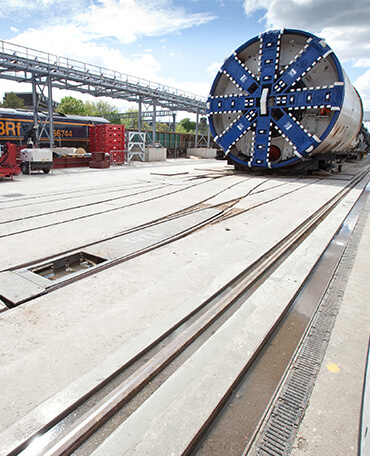 Terminal design and haulier procurement for the removal of tunnel spoil from central London. 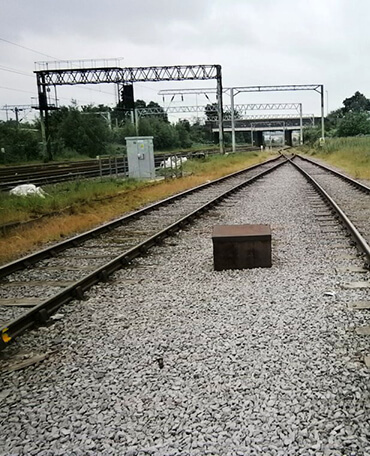 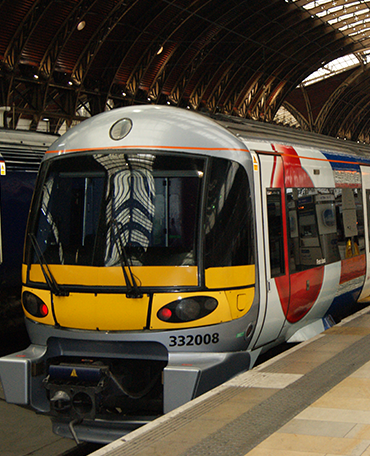 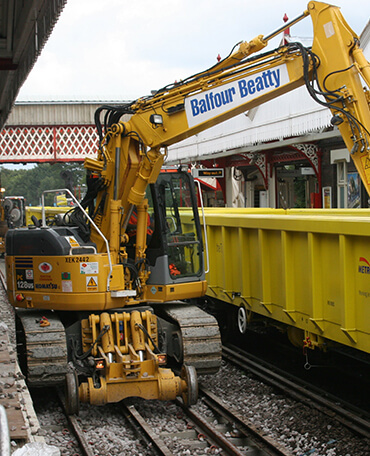 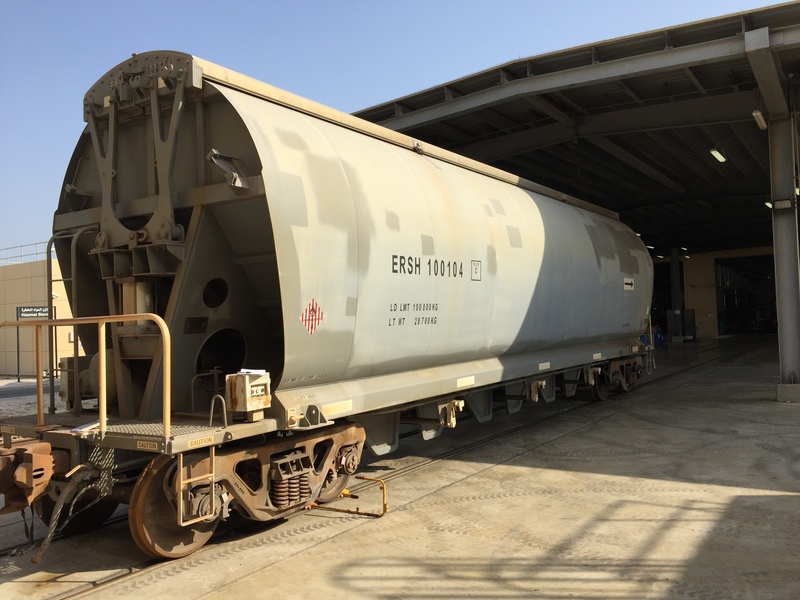 Property search to enable the establishment of several rail-served aggregate terminals. 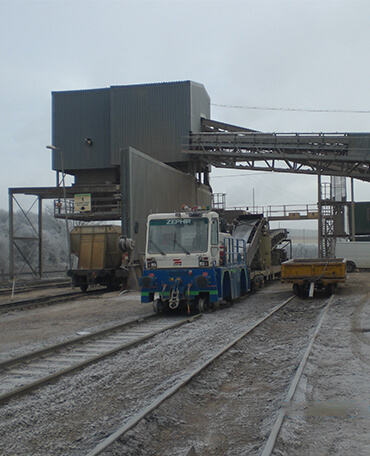 Expert advice to improve confidence that haulage requirements could be met at an economic cost. 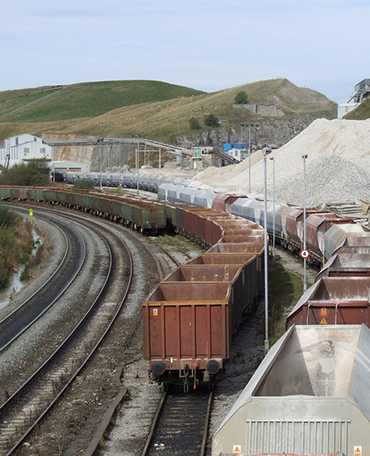 Review of alternative haulage and terminal arrangements, leading to support on wider transportation topics. 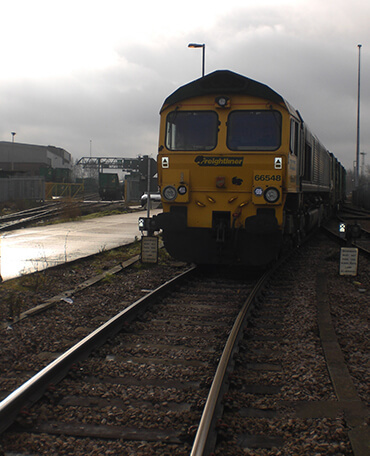 Interim management support to establish a new haulage service, involving procurement, terminal development and operational management.